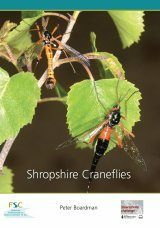 Britain's Hoverflies is a beautifully illustrated photographic field guide to the hoverflies of Britain, focusing on the species that can be most readily identified. 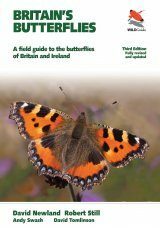 It is the perfect companion for wildlife enthusiasts, professional ecologists and anyone else with an interest in this fascinating group of insects, and is designed to appeal to beginners and experts alike. 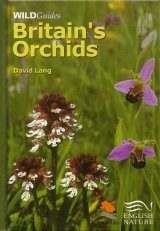 Accessible, authoritative and easy to use, this book contains hundreds of remarkable photographs of the various life stages of those species that can be identified by eye or with a magnifying glass, with coverage of at least one representative from each of the British genera. 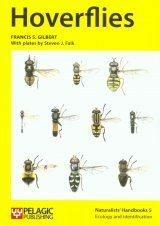 It also features an essential guide to the hoverfly tribes. 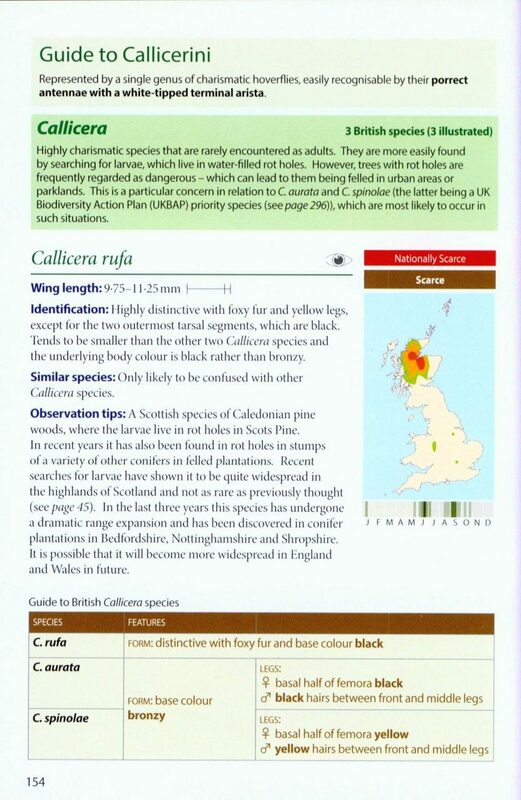 Detailed species accounts summarize the species' status, highlight the key identification features, provide notes on behaviour and habitat requirements and include flight-period charts and up-to-date distribution maps. 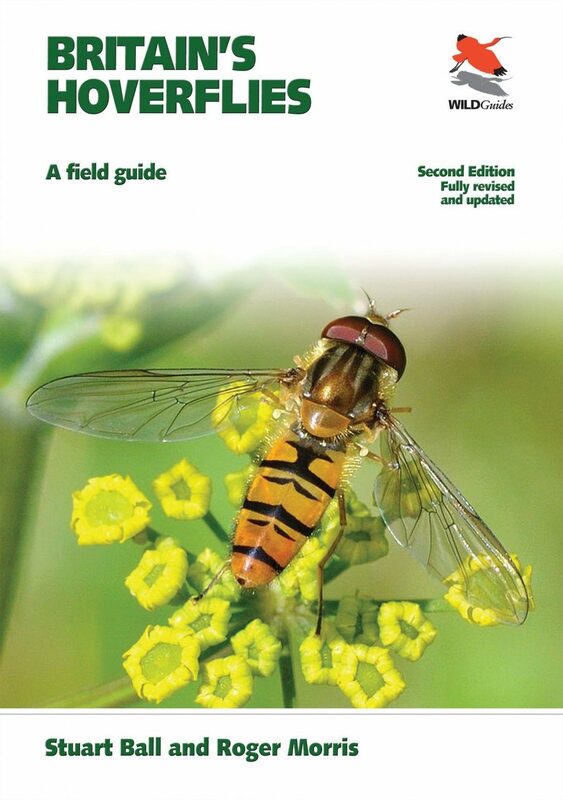 Sections on hoverfly biology, where and when to look for hoverflies, legislation and conservation, photographing hoverflies, recording hoverflies and gardening for hoverflies are also included. 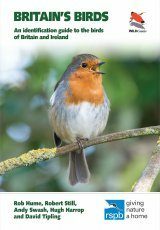 - Fully updated to reflect latest taxonomy and nomenclature and to cover two species that have been recorded as new to Britain since the first edition. 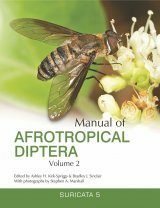 - Text revised and updated to reflect new information and provide additional identification tips, reflecting feedback from readers of the first edition. - New feature on polymorphism and other colour variations. 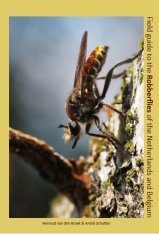 - New feature on the 36 most frequently photographed hoverfly species – ideal as an introduction to the subject as it highlights the species that are most likely to be observed. 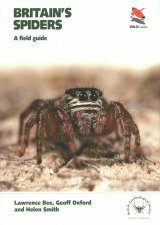 This section features stunning new photographs and is fully cross-referenced to the relevant pages where similar species are covered/illustrated. - A new section on photographing hoverflies, providing invaluable tips for obtaining quality images that increase the chances of identifying the species. 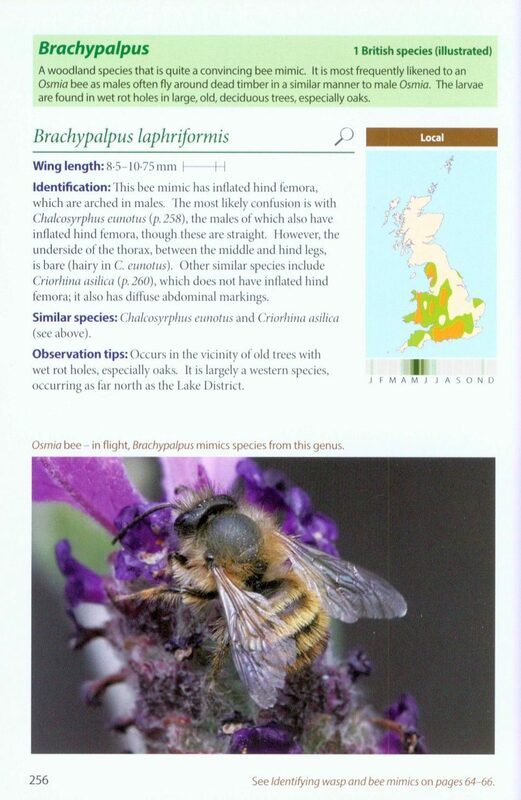 - An additional brief overview of the use of data complied by the Hoverfly Recording Scheme. 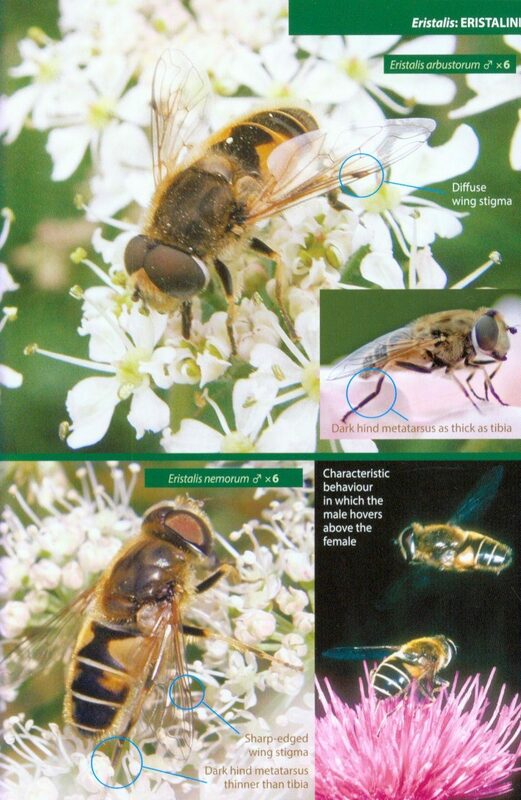 Hoverflies are one of the more difficult species of insects to identify because of their mimicry of bees and wasps as well as having several species which are very similar to a superficial examination. 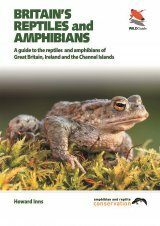 This book is packed full of hints and tips as well as exceptional photographs to enable non specialists to identify the majority of the commoner British species. 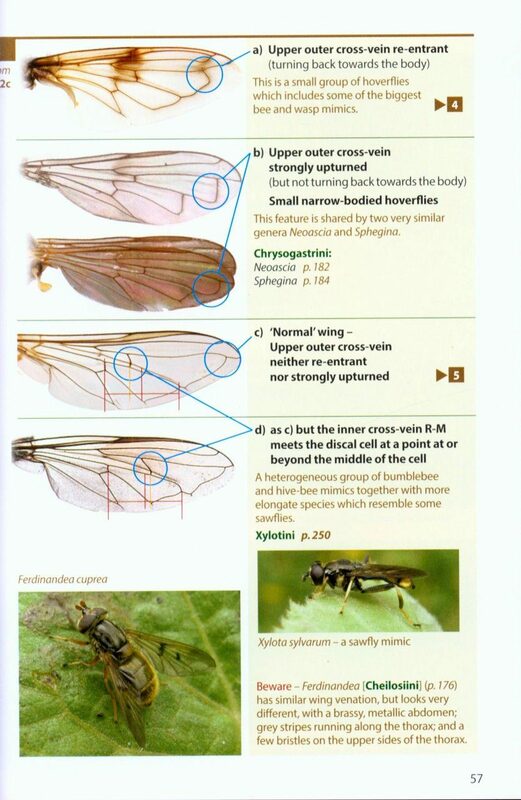 Within ten minutes of receiving it I realised I'd misidentified a hoverfly I'd photographed in the garden. All I hope now is we have enough fine weather to get lots of use out of it this summer. 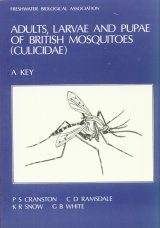 This series is excellent, this book is among the best I've ever used for insect identification (and I have lots). 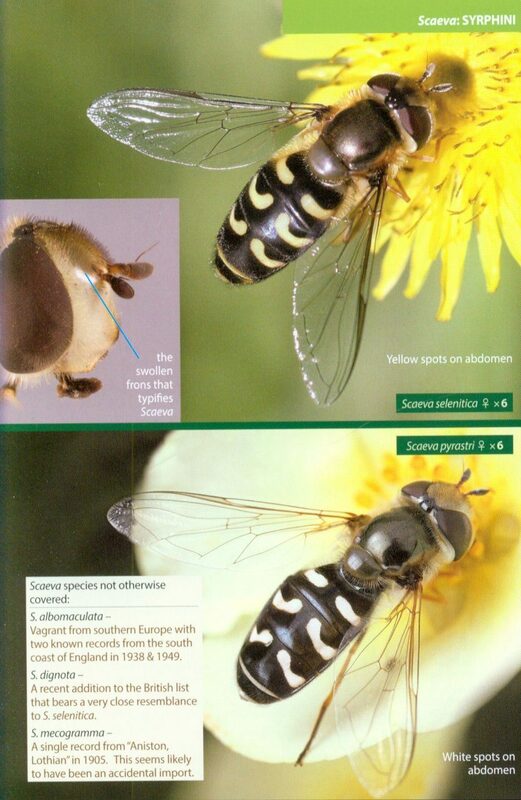 Stuart Ball and Roger Morris have run the Hoverfly Recording Scheme since 1991. 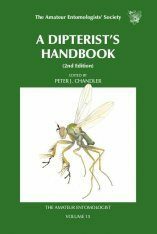 They are the authors of Provisional Atlas of British Hoverflies and active members of the Dipterists Forum, a society that promotes the study of flies. 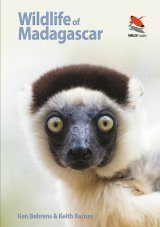 "With an established reputation for their accessibility, ease of use and authoritative text, the WILDGuides have become the benchmark for photographic field guides. 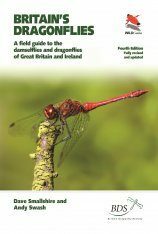 That a new edition of Britain’s Hoverflies has appeared less than two years after its original publication underlines both the success of the book and the fast-moving nature of hoverfly taxonomy. 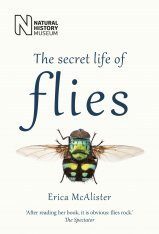 With an extra 16 pages, the new edition sees the book fully revised and updated, the most fundamental change being the addition of a simple guide to the most commonly photographed hoverfly species. 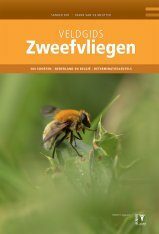 Other changes reflect recent taxonomic updates; for example, we see the genus Arctophila, which includes large species mimicking bumblebees, moved to become part of the genus Sericomyia. 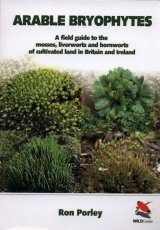 Two species new to the British list get a mention for the first time, though not full accounts; it is worth noting that the book was never intended to cover every species found in Britain, just those likely to be encountered. 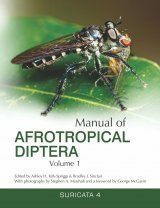 This approach delivers a book that remains readily accessible, covering 167 out of the 283 species, and which does not deter those beginners developing their interest in hoverfly identification and recording. 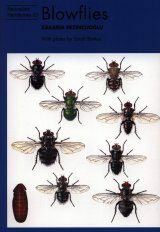 The species accounts are succinct but informative, providing sections on identification, observation tips and similar species, and each is supported by photographs that illustrate both the flies and the key features that enable identification. These features are highlighted by comments, enabling you to pick out the important features at a glance. 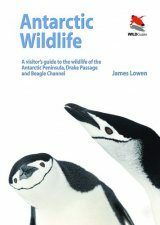 This is a very good book and the best of what is proving to be an excellent series of field guides." 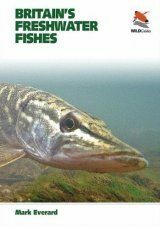 "Covering those species most likely to be seen means as an introduction this book will be a great starting point, the photographs are great at helping you achieve your identification goals and the short descriptive accompanying text will help even more if you need to compare other species." 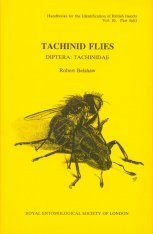 "[W]onderfully informative [...] [T]he book is billed on the front cover as An introduction to the Hoverflies of Britain. But it's rather better than a simple introduction – in fact it is quite complete, covering each of the 70 genera to occur in Britain and 165 of the commoner species that one is likely to find within our shores, giving the prospective reader more than enough material to go at and thus proving quite brilliant for the mere mortals of hoverfly identification such as me [...] This particular group of insects has been crying out for a modern and comprehensive field guide of high quality for years, and finally it is here. Go and buy it – it's essential!" 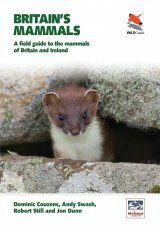 "The latest field guild from the excellent Wildguides [...] Beautifully and clearly laid out." 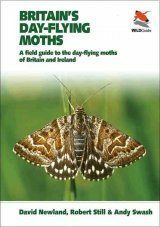 "This is an excellent introduction to this attractive group of insects and should inspire many of its readers to investigate them further." 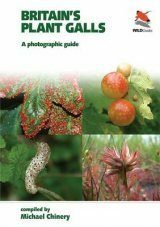 "I have found these Wild Guides invaluable for ID-ing my insects [...] This is an ideal gift for anyone who loves their wildlife, they will appreciate the stunning photos in this super detailed field guide."